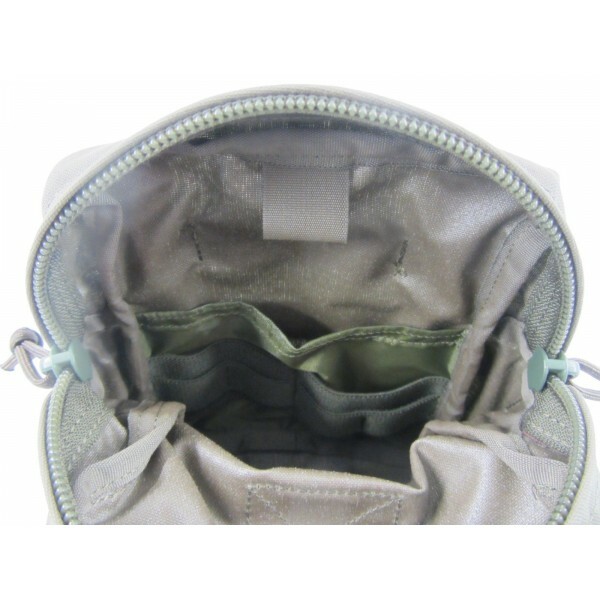 Category: Pouches. 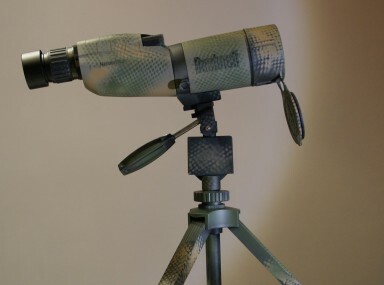 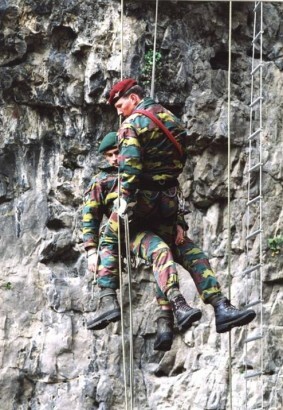 Tags: Belgian camo, Tiger Tailor. 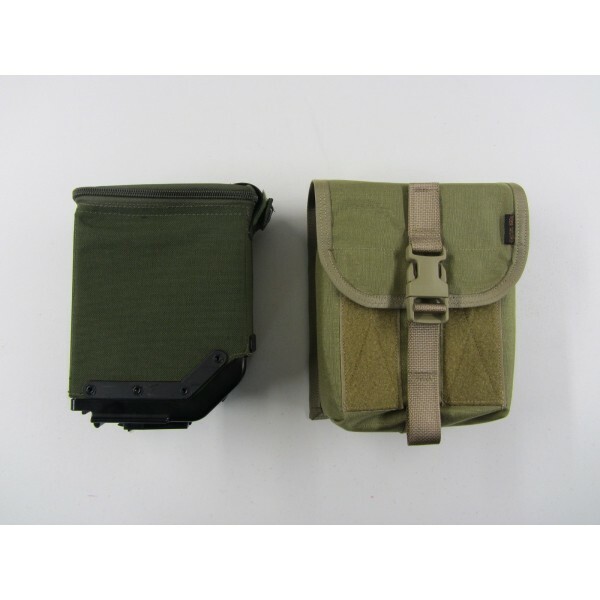 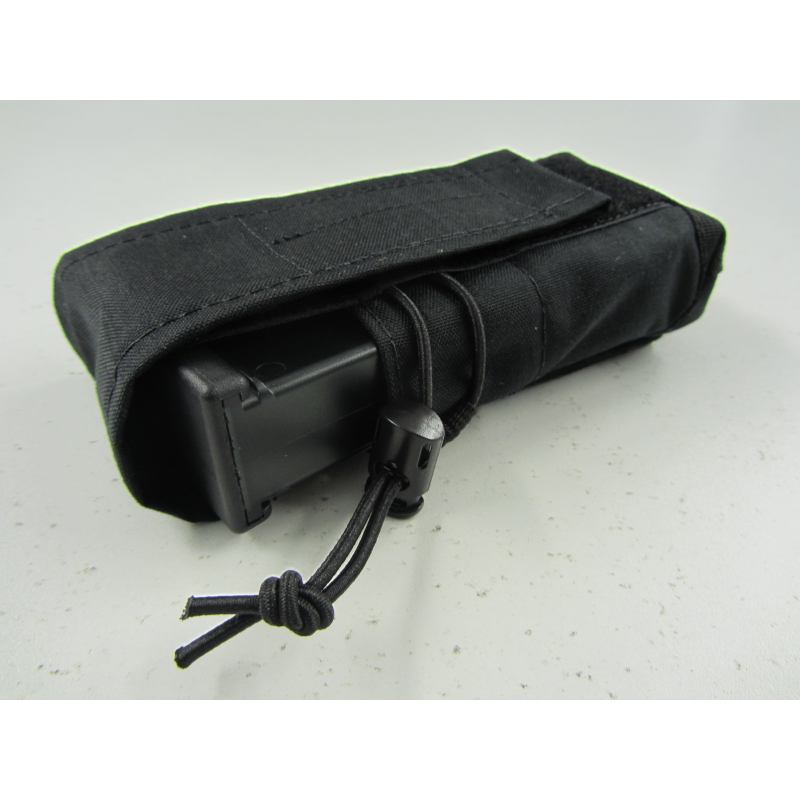 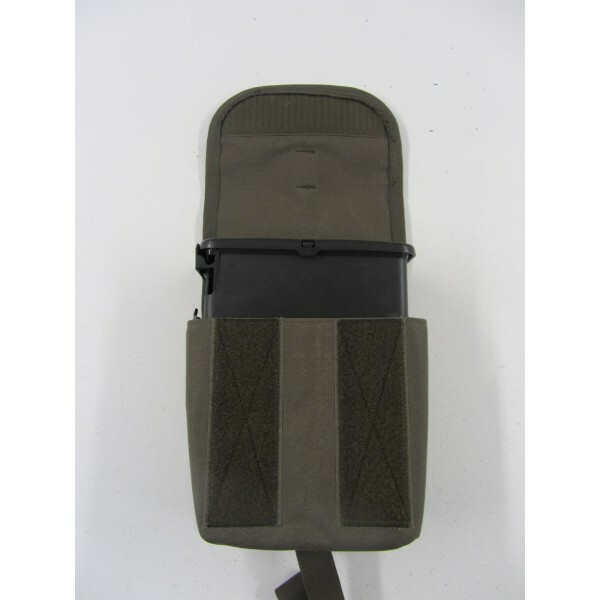 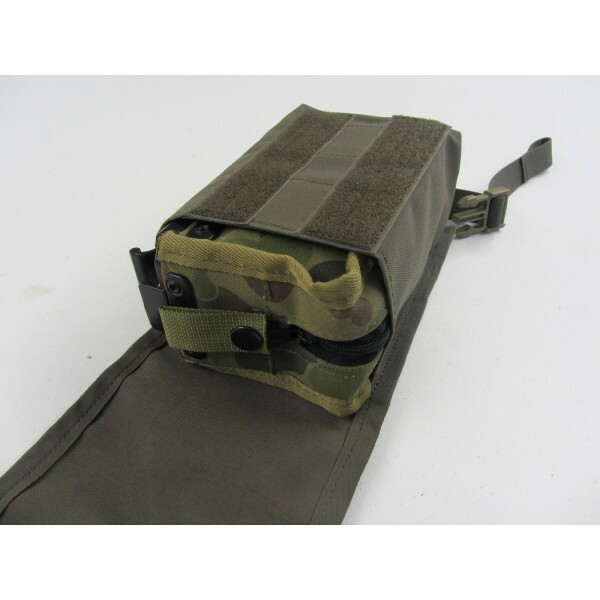 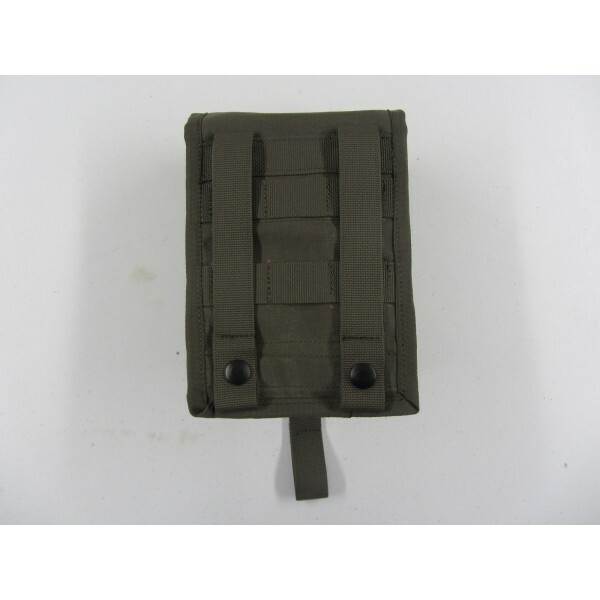 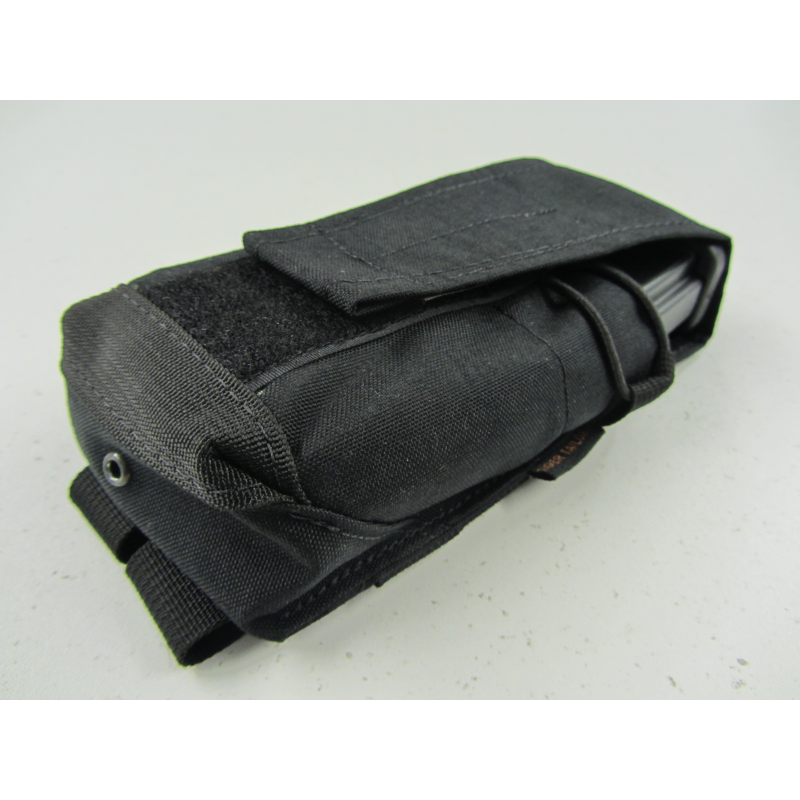 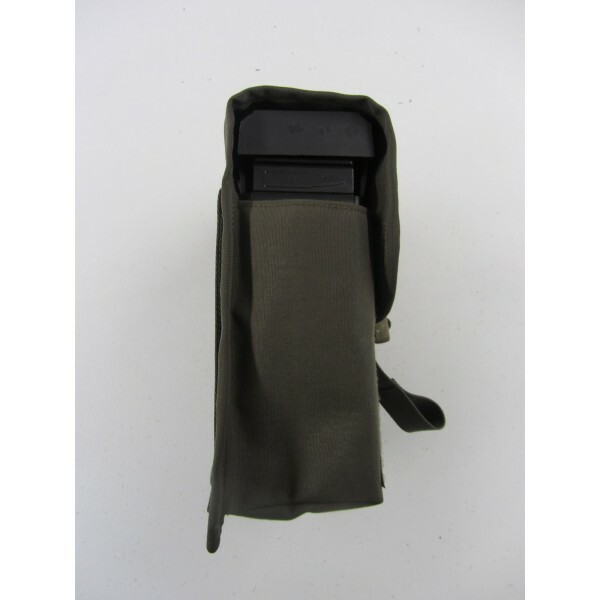 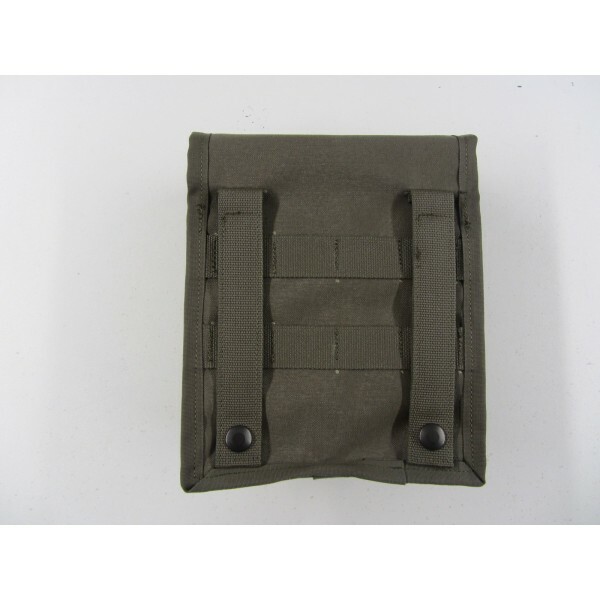 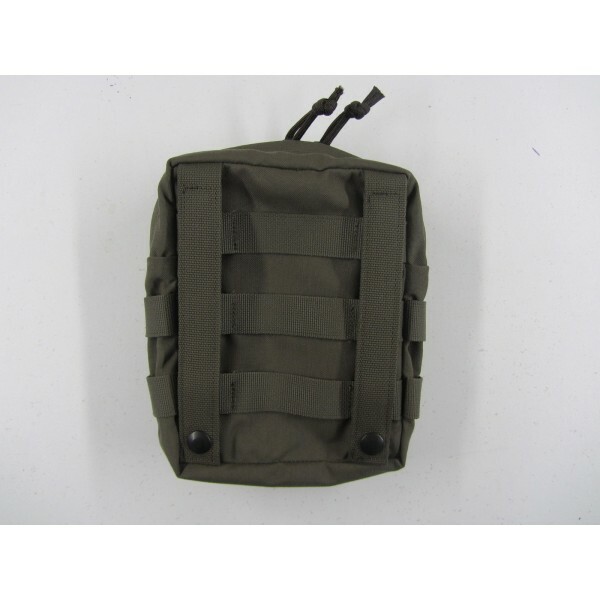 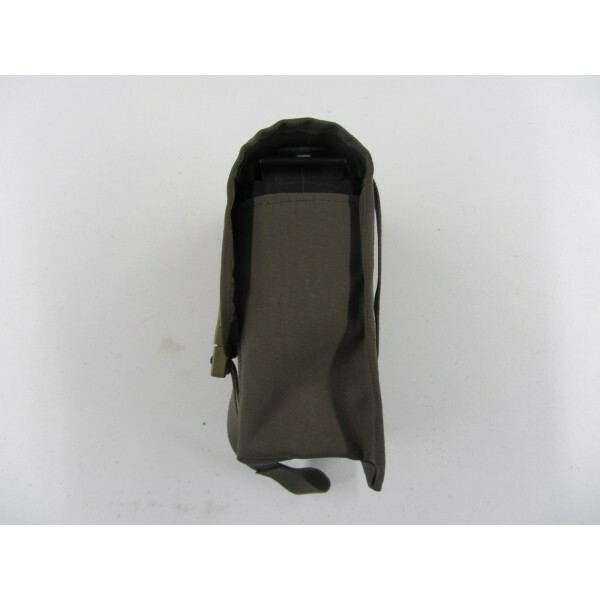 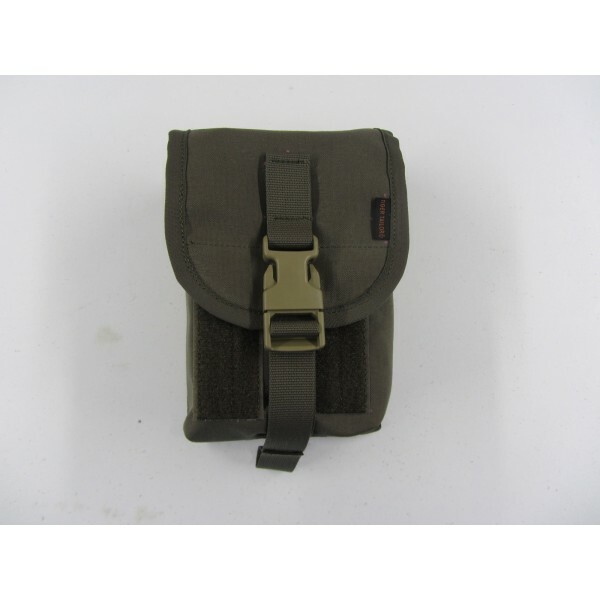 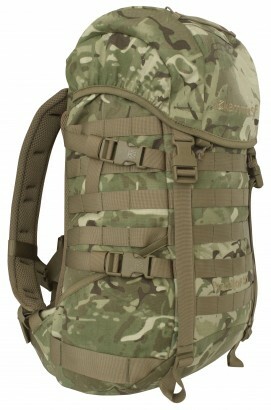 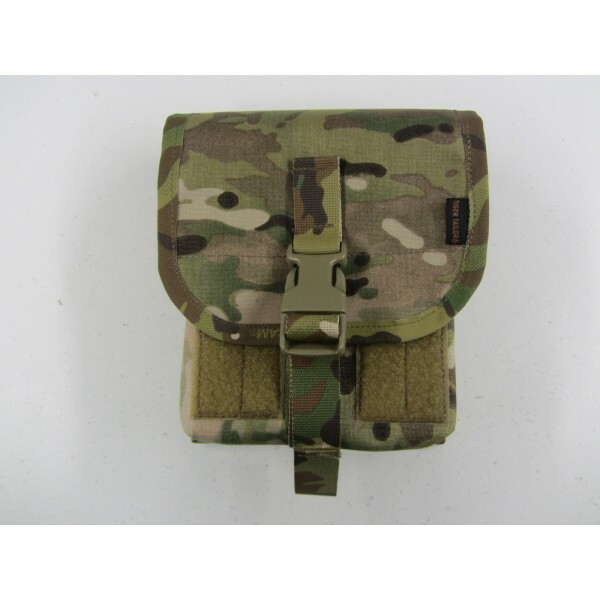 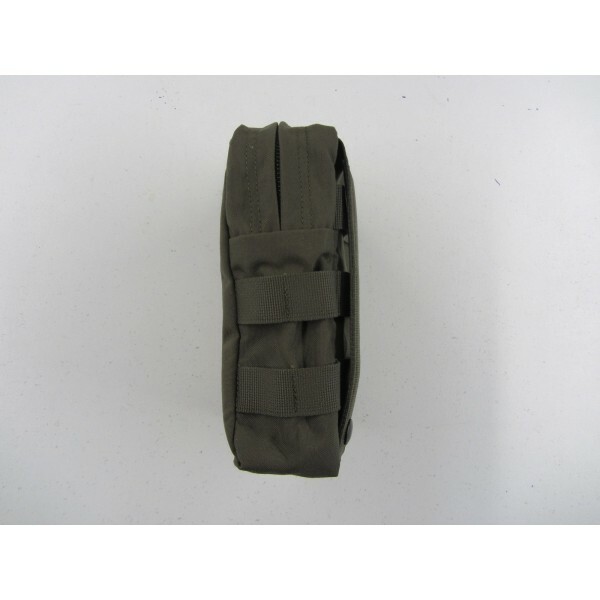 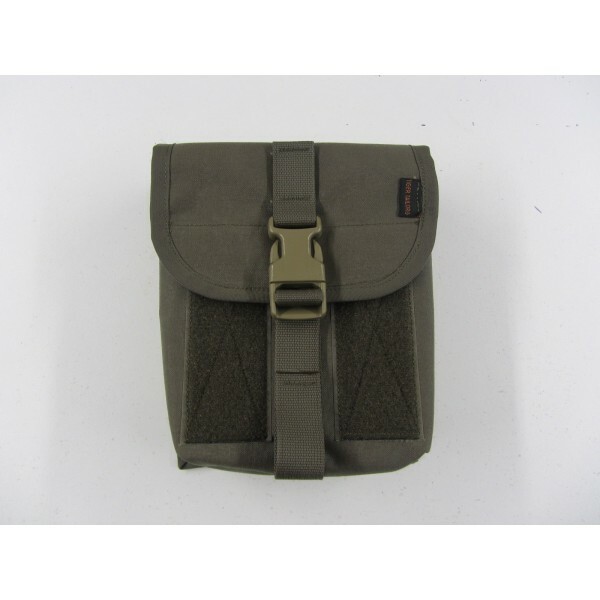 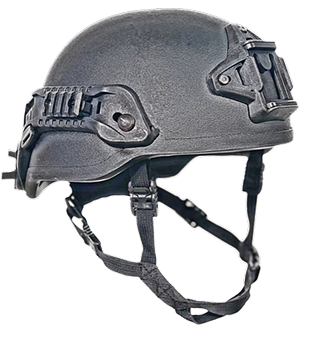 The Tiger Tailor MOLLE pouches are designed and manufactured with a high dedication to quality and ergonomics.